Water Parking Heater 5 Kw 12V+GSM R.C. 2. For your cargo security, formal declaration of imports. After confirmed order, please leave your email address so that we can provide timely delivery and perfect after-sales service. In order to use our good quality products, you must follow the instructions to install and use. 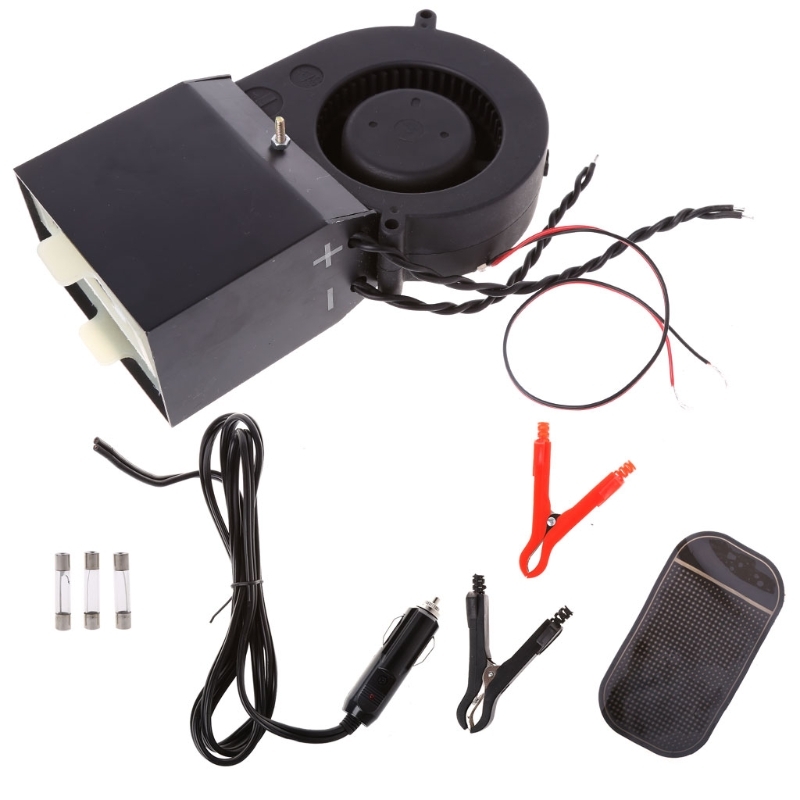 IF Need 24V,please Leave Message to us. Pleas open and check the package once received, just confirm and sign once you make sure objects are OK. Otherwise our company is not reponsible for such caused issue. This heater has can apply for warming the engine and the compartment of each kind of cars,vans,freight vehicles,coaches. Put the heater connect with the engine,fan and water tank. When the heater is working,the cooling liquid of the engine through the furnace cavity circulate heating. In such a way, gradually incrase the temperature of engine,warm blower,water tank and cabin. Do not need to start the engine,preheat the engine and compartment at the same time. Avoid attrition the engine of cold starting at low temerature. Solve the problem of eliminating the frost,snow and fog and don\'t have to wear too much clothes,do not to wait,you can drive the car immediately. Compact structure,eay installation.Convenience service,when you buy a new car,the heater can dismantle and install on the new car. When the car is parking,you can close the engine and start the heater,insuch a way,you can save 90% fuel. Save the fuel efficiently.According to the oil price at present market. IF YOU WANT TO BUY,PLEASE ADD TO WISH LIST. Drop shipping is welcome. Please fill in complete and correct drop shipping address. Welcome to our store,Thank you for your ORDER!